Millions of people have tuned in to pirated World Cup streams thus far, with some games getting nearly half a million unauthorized viewers. TorrentFreak spoke with the French-Israeli content protection firm Viaccess-Orca, who sent roughly 2,000 takedown notices to content platforms that host or link to illegally streamed World Cup matches. While most people watch World Cup matches through licensed broadcasters, there is also a large group of people who resort to unauthorized sources. These so-called “pirate” streams are available through dozens of sites, including Firstrow and Rojadirecta, which generate a lot of traffic during popular sporting events. Before the World Cup started FIFA reached out to several of these sites, asking their operators to make sure that content is removed as soon as possible. Despite these requests, there are still plenty of illegal streams available for each game. Content protection firm Viaccess-Orca, one of the companies that monitors these unauthorized broadcasts, is also tasked with sending takedown notices for some of the matches. The company informs TorrentFreak that up to last Friday they have sent 2,000 takedown notices to various sites. 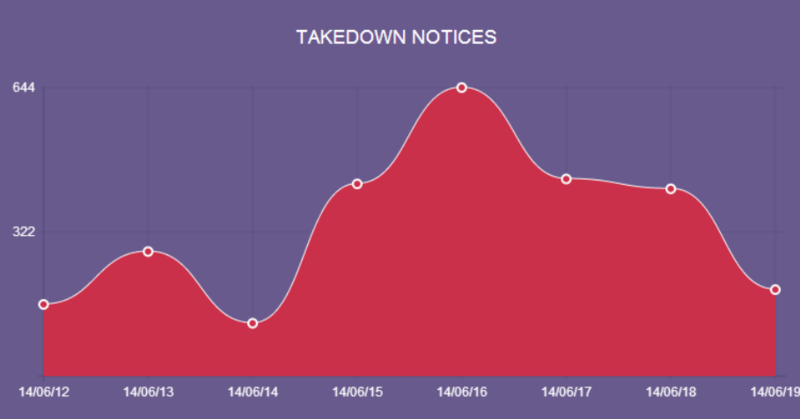 One of the problems with live events is that takedown requests only have an effect when they are processed before the match ends. According to David Leporini, Viaccess-Orca Executive Vice President of Marketing, Products and Security, the linking sites have been rather cooperative on this front. “The success rate varies per content platform but overall we manage to get 35 percent of the streaming links disabled before the game ends. I think this is a great success rate, especially compared to direct download sites,” Leporini informs us. A success rate of 35% is pretty decent indeed, considering that the notices have to be sent and processed in a very small time frame. Also, the process is further complicated because many sites don’t publish the links to the streams until a few minutes before the game starts. The content protection company also targets traditional social media sites where links to live streams are posted. Here, the success rate was the best at Facebook where half of all infringing links were taken down before the game ended. 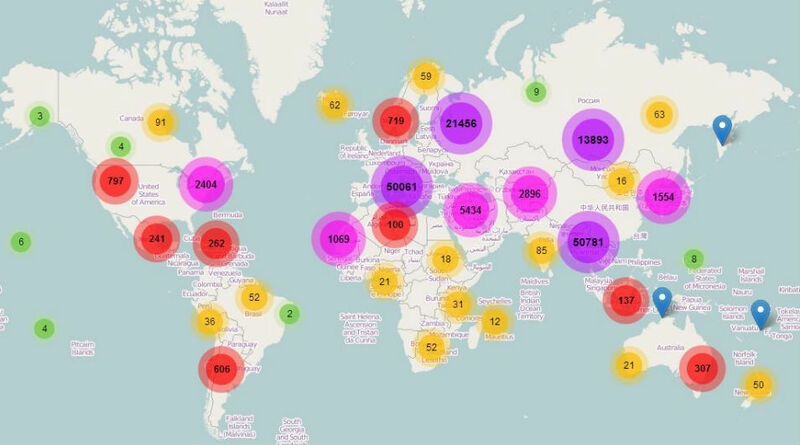 While Viaccess-Orca’s efforts may limit the availability of pirated live streams, there are still hundreds of thousands of people getting through. The company estimates that between 100,000 and 500,000 people tune in to an average game. Up until last week, Belgium versus Russia was the most-watched match with 471,541 unauthorized viewers. Viaccess-Orca can measure part of the audience directly though P2P streaming services such as Sopcast and Acestream. This also allows the company to see from what location people are watching. As the overview above shows, Belgium vs. Russia was particularly popular in Europe and Asia. The remainder of the streams go through centralized streaming services, with Hdcast and Iguide being the most frequently used. Rojadirecta and Wiziwig are the sites where Viaccess-Orca found the most infringing links. Looking ahead, the content protection firm expects that the number of viewers per match will continue to increase, as will the enforcement actions.